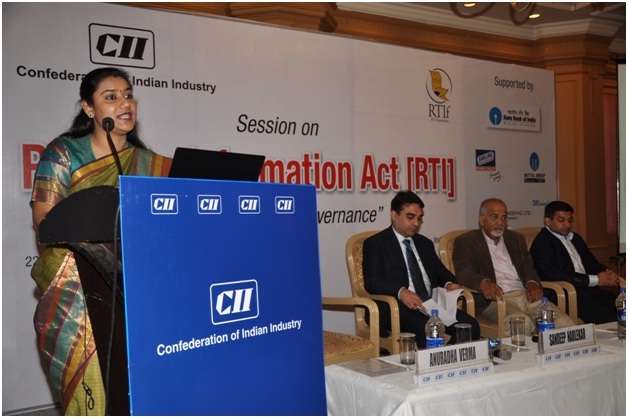 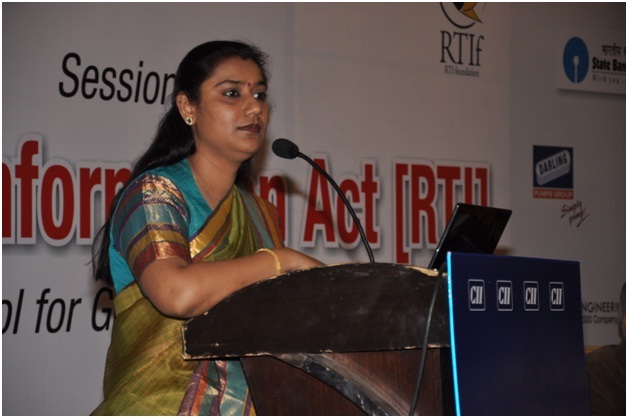 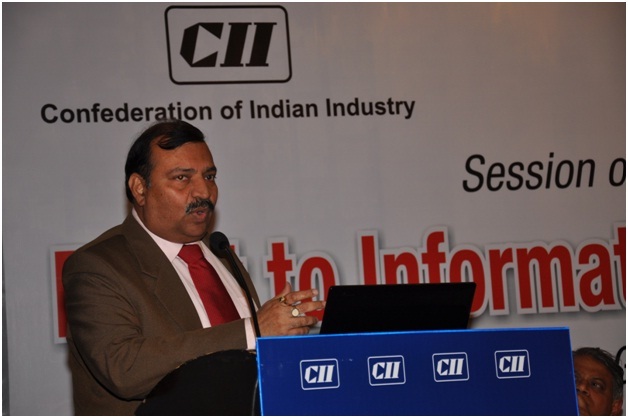 Welcome address by MrSandeepNaolekar, Chairman, CII MP State Council. 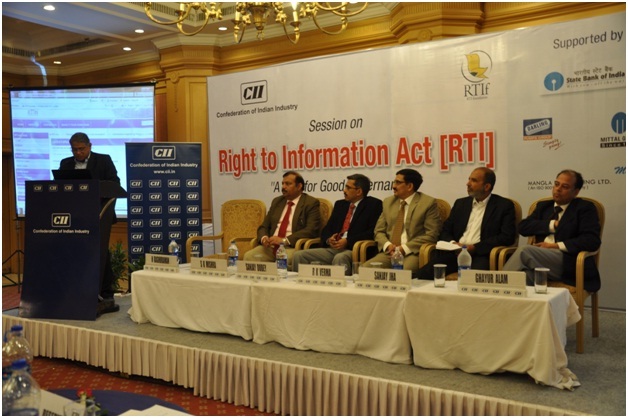 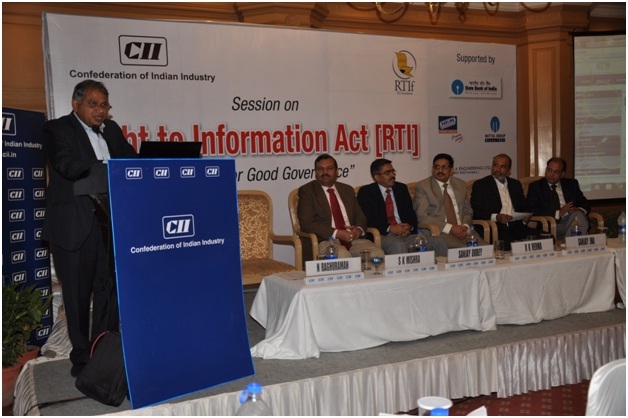 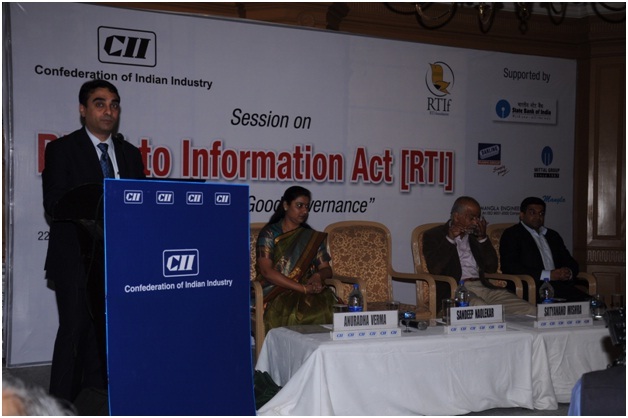 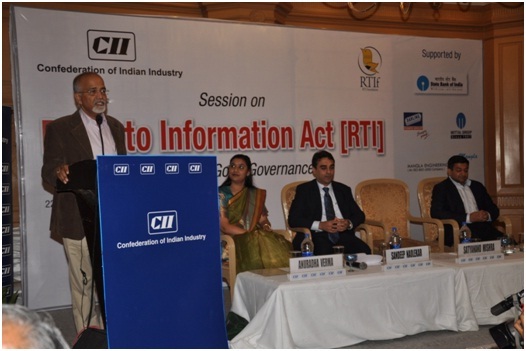 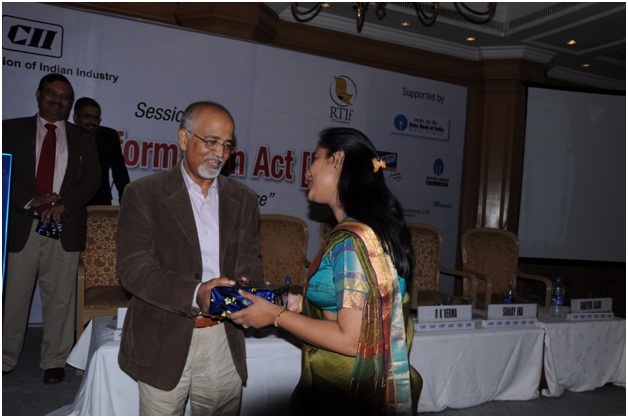 Dr (Mrs) AnuradhaVerma, President, RTI Foundation; Mr Satyanand Mishra, Chief Information Commissioner, Government of India; and MrAnshul Mittal, Chairman, CII Malwa Zonal Council on the dias. 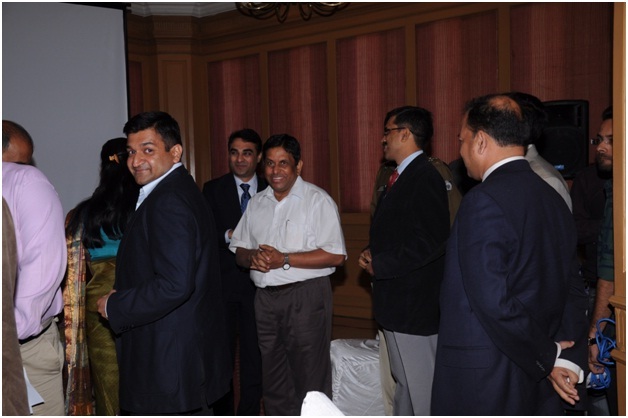 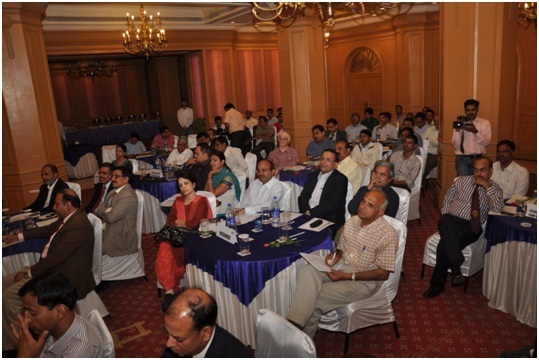 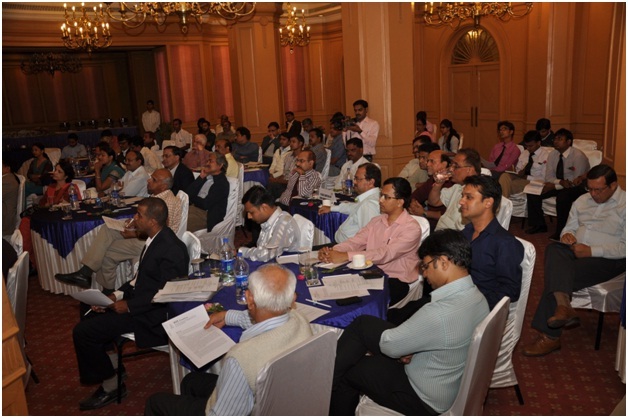 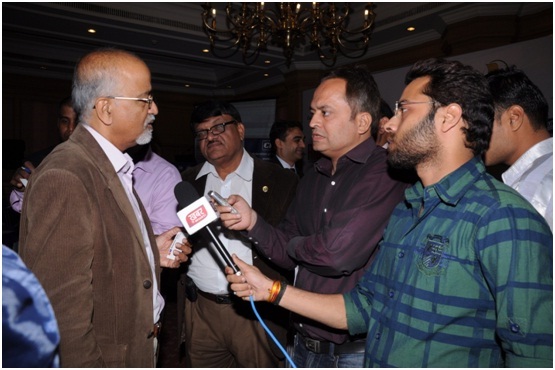 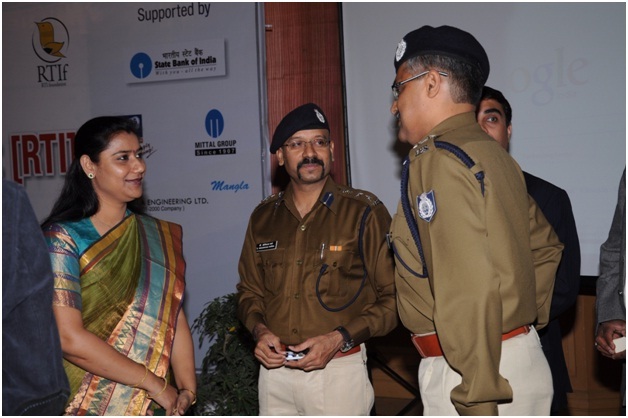 Prof. Ravichandran, Director IIM along with MrAnshul Mittal,MrSandeepNaolekar, Mr. Sanjay Dubey and other dignitaries.